I reviewed some of the Sega 3D Classics for Nintendo World Report! 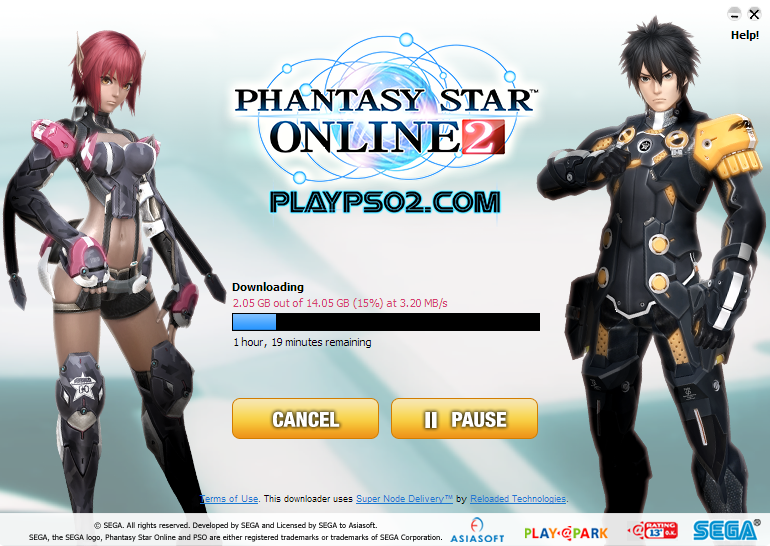 Sega news doesn’t get much cooler or more random than what happened yesterday with Phantasy Star Online 2. 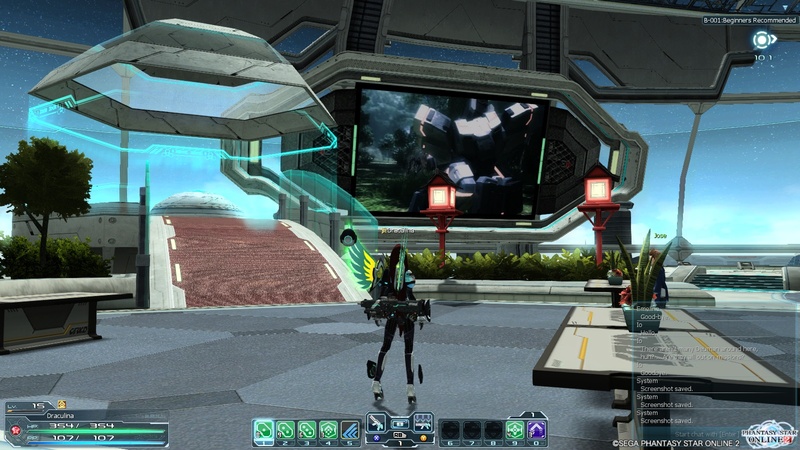 As you may know, PSO2 does, in fact, have a localized English version. However, it is based out of Asia, and was previously inaccessible to those without an IP address in that region (or use of a VPN). But yesterday, the IP region lock was mysteriously lifted, with no fanfare or official statement. As soon as I saw the news, I went to the PlayPark site and began downloading the client. The client itself is a hefty 14+ GB, and after installations and updates, the entire process ended up taking me about two and a half hours (I’m using Windows 8.1, btw). 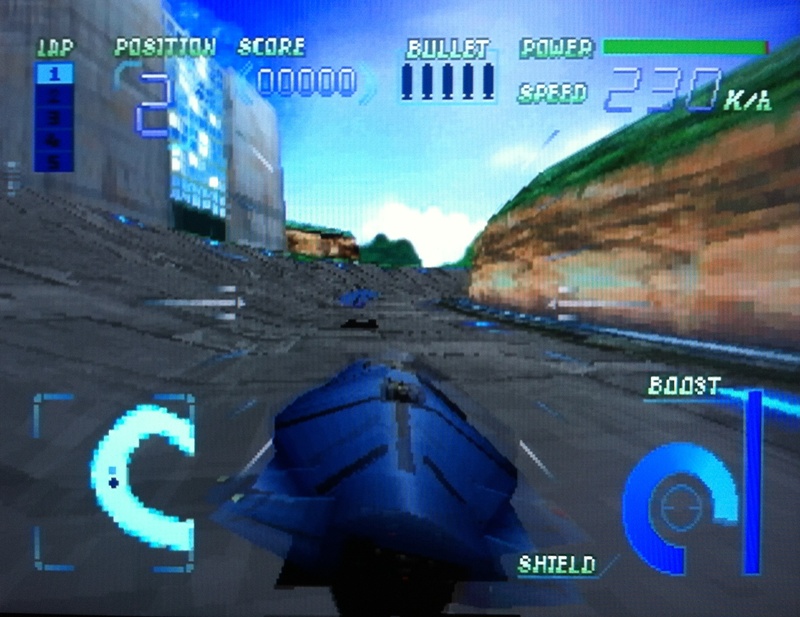 Gale Racer is a slightly modified port of the 1991 Sega AM-2 arcade racer Rad Mobile. 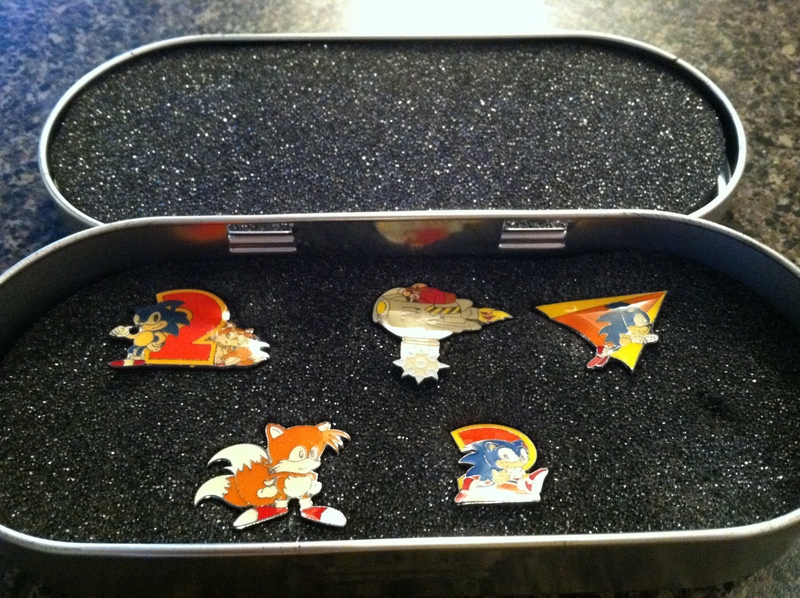 Rad Mobile is probably most famous for being the first in-game appearance of Sonic the Hedgehog, in the form of a keychain (or air freshener?) that hangs from the roof of the car. As far as rad and unexpected Christmas presents go, it doesn’t get better than this gift I received from my (amazing) wife this year. Yesterday, on Christmas Day, my wife and I downloaded the Crunchyroll app for Wii U. We then watched Hi-sCoool! SeHa Girls in its entirety. A day later, I still can’t get over how much I loved it. The basic premise of Hi-sCoool! 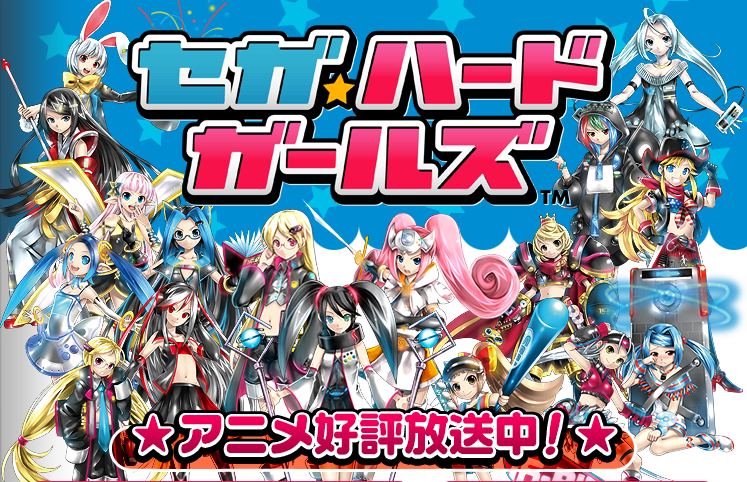 SeHa Girls is that three Sega consoles: Mega Drive, Dreamcast, and Saturn (who are personified as moe girls) are trying to finish high school. 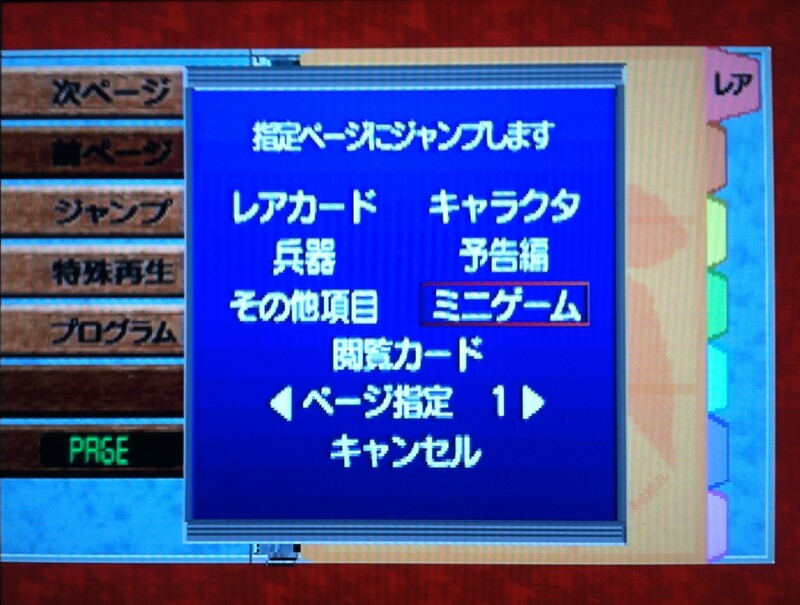 In order to graduate, they need to earn 100 credits, which they receive by completing tasks within Sega game worlds. 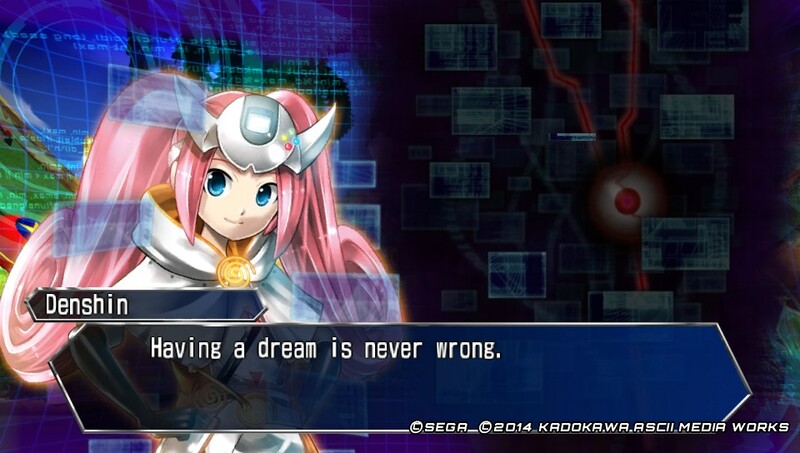 9 MORE Ways to Celebrate the Dreamcast! Back in 2012, I made a list of 99 Ways to Celebrate the Dreamcast in honor of the 13th anniversary of its North American release. To celebrate the 15th anniversary, I made yet another list of Dreamcast-related fun so you can make the most out of this significant day! 1. Listen to the Sega Bits Dreamcast Birthday Bash podcast with former staff from The Official Dreamcast Magazine! 2. Buy the Dreamcast Collection on PC or 360! 3. Watch the Shenmue postmortem with Yu Suzuki from this year’s Game Developer Conference! 4. Read this review of Bust-a-Move 4 from a very concerned parent! 5. Buy something from Dreamcastgaga! 6. Read my series “The Phantasy Star Offline Project”- a chronicling of my recent solo playthrough of PSO V.2! 7. Listen to the Phantasy Star 25th Anniversary Concert! 8. Wish you had this rad Comic Market 86 exclusive Dreamcast shirt! 9. Buy a copy of the excellent Phantasy Star Online strategy guide by Nick Rox and Casey Loe! 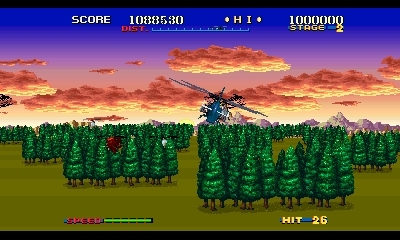 Prior to 3D Thunder Blade, my only experience with the game was the “Super” port for the Sega Genesis. I never even SAW an actual cabinet, despite my frequent trips to arcades. Super Thunder Blade was serviceable for a launch window Genesis release, but I found the movement slow and controls somewhat unresponsive. Aside from a few jokes here and there, I rarely thought of Thunder Blade over the years. Then I found this write-up on the game, praising the merits of the arcade release and lamenting the lack of a quality home port. It got me interested, but that didn’t change the fact that Thunder Blade cabinets are EXTREMELY rare. In the hundred-plus arcades I’ve been to in the United States and Japan in my lifetime, I’ve yet to see a machine. For years, I wondered if I would ever have a chance to play an arcade-perfect version of the game. 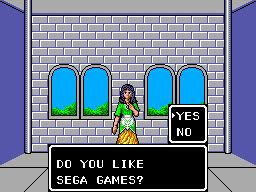 Luckily, M2’s Sega 3D Classics line exists, so the answer is a big YES. While it may be difficult to imagine now, there was once a time where the “futuristic racer” was a formidable sub-genre. The two kings of this space, F-Zero and WipEout, were fast and cool visual showcases for their respective consoles, through multiple generations. Yet in the shadows of these giants, there were many others vying for the throne. 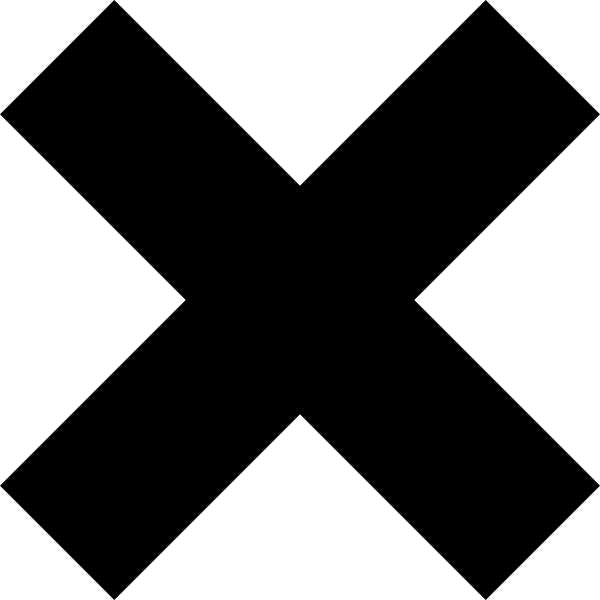 Some found moderate success, like Extreme-G, which started on the Nintendo 64 and spawned three sequels across multiple platforms. Most futuristic racers, however, never found the success of F-Zero, WipEout, or even Extreme-G. From AeroGauge to Tube Slider, there are many games in the genre that are now almost totally forgotten. 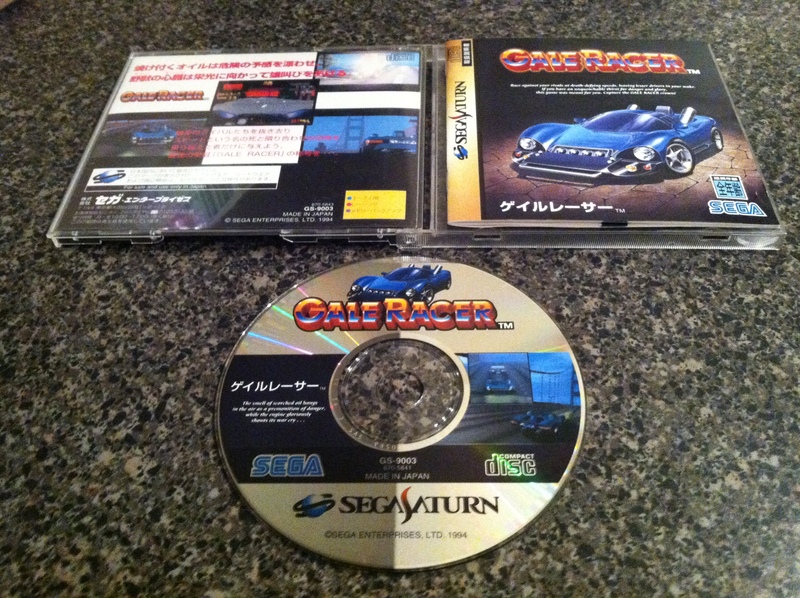 Sega Saturn exclusive Gran Chaser (or Cyber Speedway in the West) is one of those titles. For a somewhat obscure title, Gran Chaser has some serious pedigree behind it. For one, the game is a spiritual sequel to the 1993 PC title CyberRace, which was developed by Cyberdreams (Dark Seed duology). Both CyberRace and Gran Chaser feature sled (the hovercraft vehicles you race) designs by Syd Mead. Mead is a legend in the field of sci-fi art and design, having worked on Aliens, Blade Runner, Tron, Short Circuit, Turn A Gundam, and more. 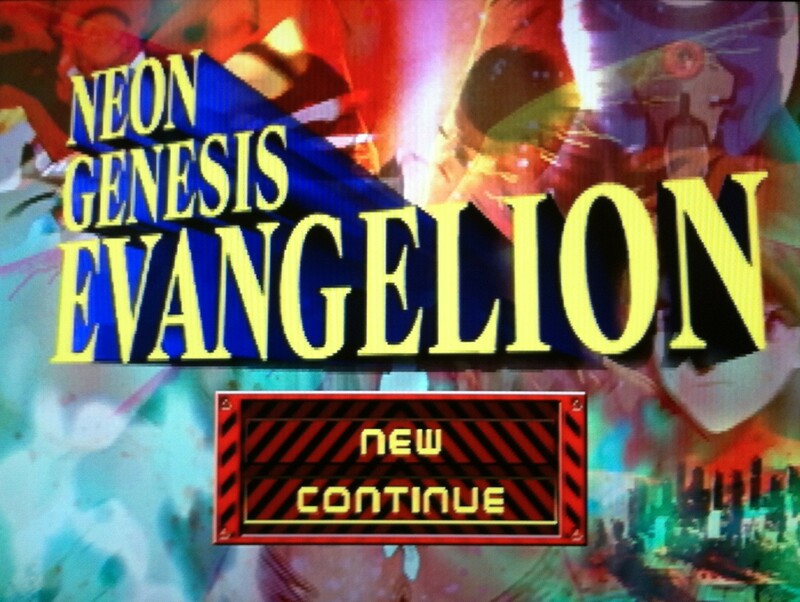 Neon Genesis Evangelion is my favorite anime series of all time. From the beginning to the bitter end of the series, I love it dearly. I bought VHS tapes with 2 episodes on each as they were released for $30 a pop. I ordered a VHS fansub of End of Evangelion, years before it was released officially in the west. I even wrote essays and showed clips from the series as parts of projects in my freshman year of college. Yes, I was *that* kid in your intro to psychology class. Something that endears the series to me even more is the close partnership between Gainax and Sega during the mid to late-90s. 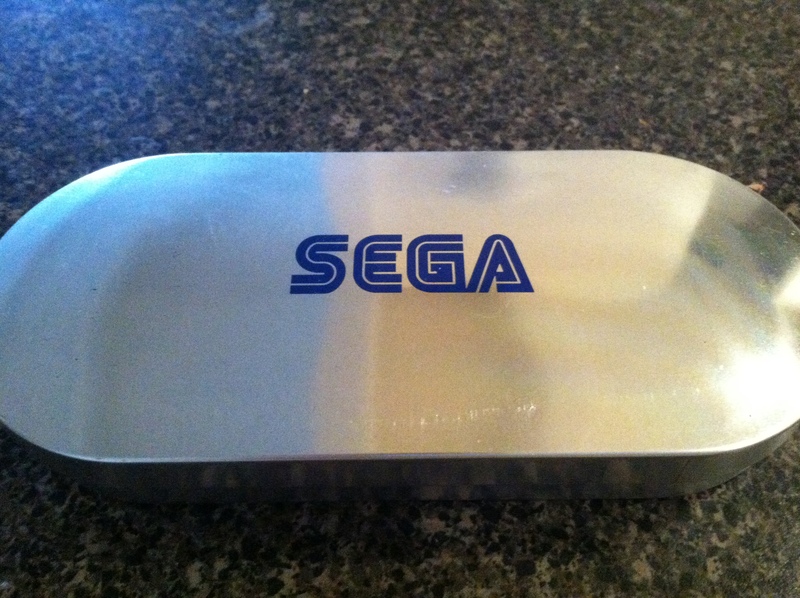 Most of the Eva merchandise from this era has Sega branding on it, which makes it all even cooler to me. As Evangelion was in full swing, so was the Saturn (in Japan, at least), so it’s no surprise that the system ended up with some Eva games. One of these releases was Digital Card Library. It’s essentially an Evangelion-themed minigame collection where you earn and collect “digital cards” showcasing art and animation from the series. When you start the game, you only have a few cards and even fewer minigames to choose from. You can browse your cards, or by using the menu, jump to the minigames. 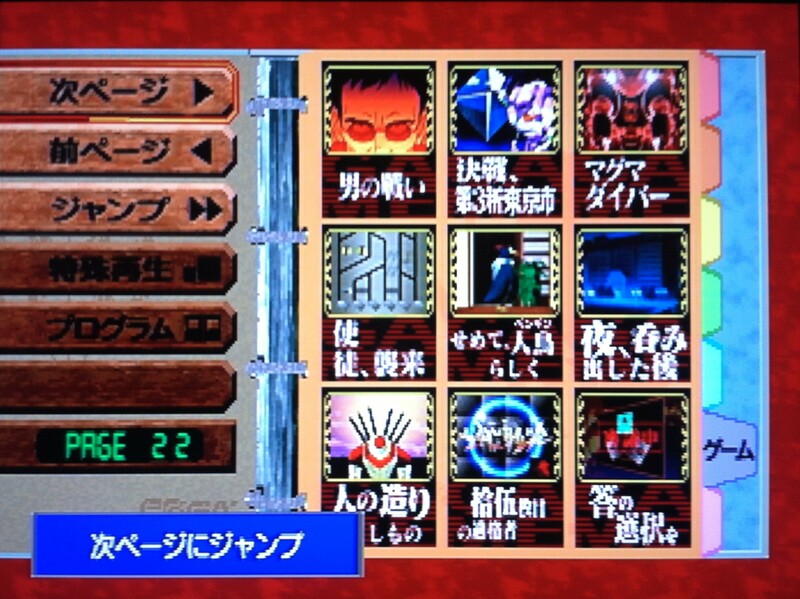 The nine minigames in Digital Card Library. For the sake of simplicity, I will be referring to them in order from left to right.